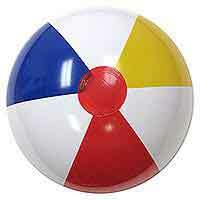 A new and limited edition to our Sports Beach Balls. 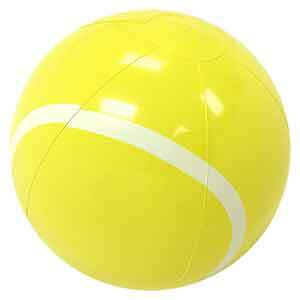 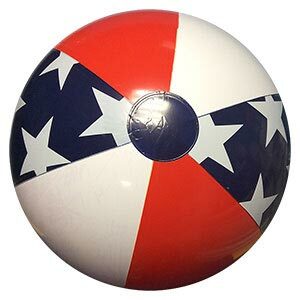 This is a custom 12-Inch Deflated Size Tennis Style Beach Ball. 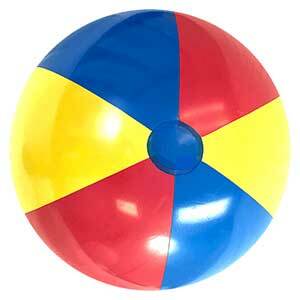 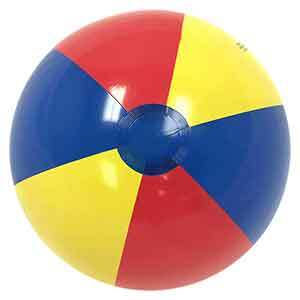 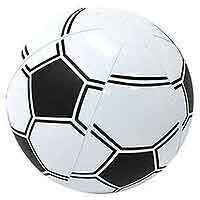 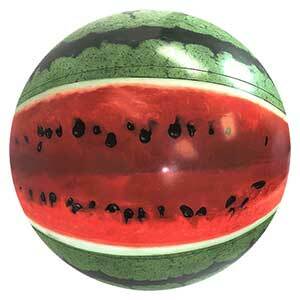 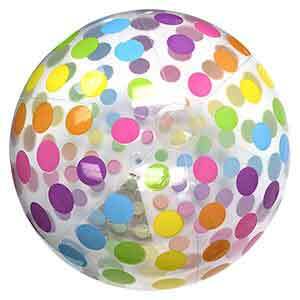 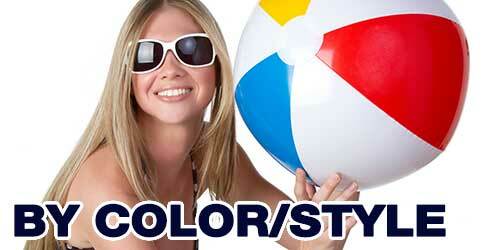 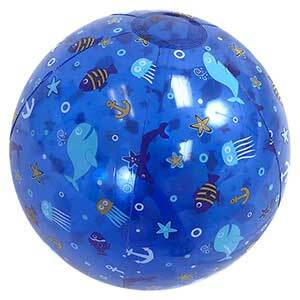 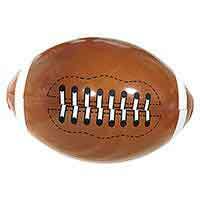 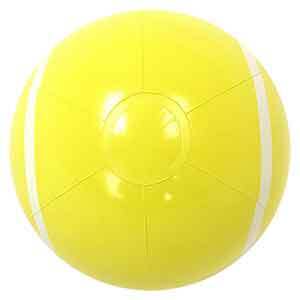 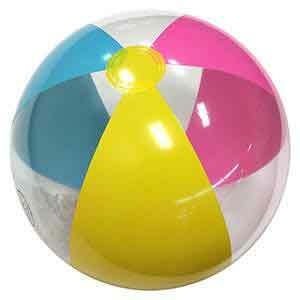 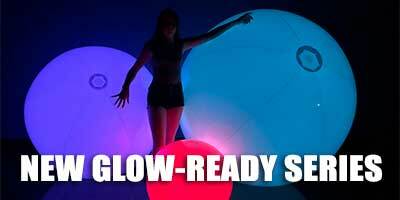 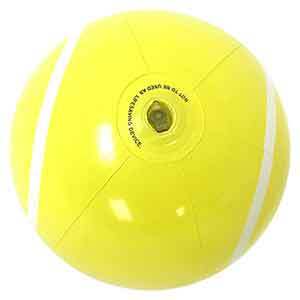 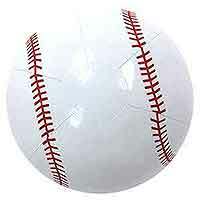 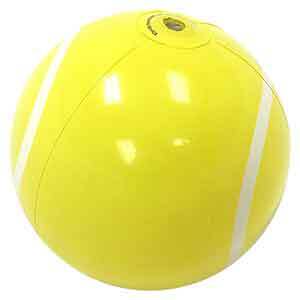 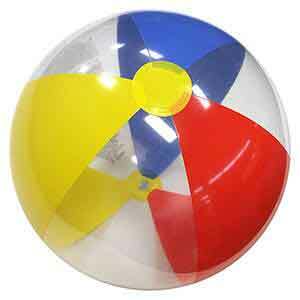 When fully inflated, this Beach Ball stands about 9 to 9.5 inches high or diameter.